Ibrahim is an anthropologist of religion and politics. He is broadly interested in Islam, secular liberalism, neoliberalism, the state, social movements, and Southeast Asia. 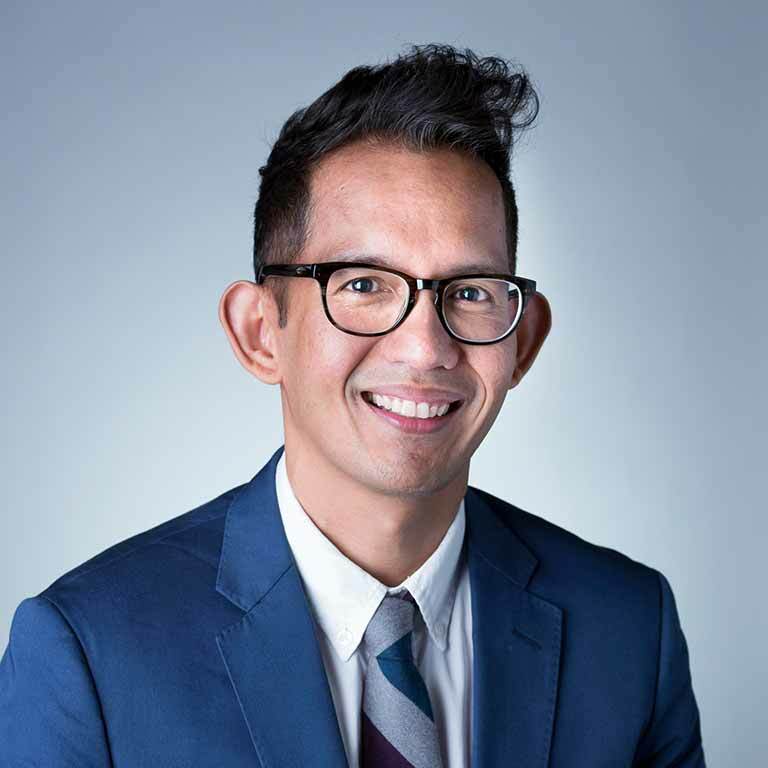 Ibrahim's current book project examines how university students in contemporary Indonesia, traditionally a powerful political body in the nation, become socialized into Muslims with divergent interpretations of their religion. He is focused on two rival student groups: Islamists who hold a puritanical religious view and who demand the implementation of the sharia (Islamic law) in Indonesia; and liberal Muslims committed to pluralism and the secularization of the polity.